This entry was posted on January 29, 2018 by Van Rental. I’m pleased to report that vanrental.co.uk now offers van hire coverage in Chipping Sodbury. 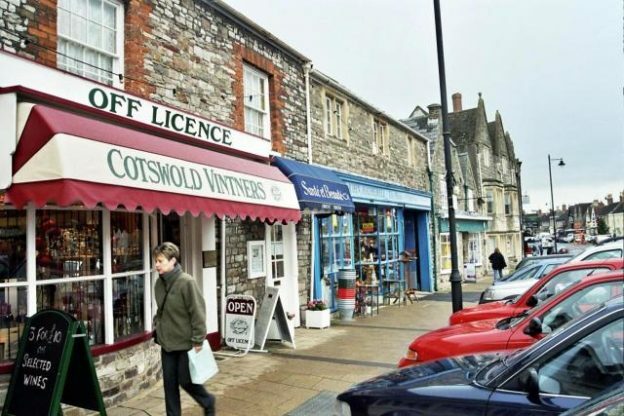 This South Gloucestershire town can trace its history back to the 12th century, making it one of the older settlements in the area. But despite an appealing rural location and village feel, ti’s actually fairly close to Bristol, and neighbouring Yate offers a direct rail service to the south-western city. At the time of writing (Jan 2018) we have just one van hire supplier in Chipping Sodbury, Enterprise. This well-known global firm has a comprehensive branch network around the UK (here’s a list) and normally provides a good choice of nearly-new vans in popular sizes, including medium, long and extra-long panel vans. We’re keen to add more van hire suppliers in Chipping Sodbury (or Yate) to improve our comparison results. If you run a rental company in the area and would like to add your firm to our van and minibus hire search system, then please check out our options for getting listed or get in touch with us directly.